We jump started our summer with a trip to Chicago after school let out. 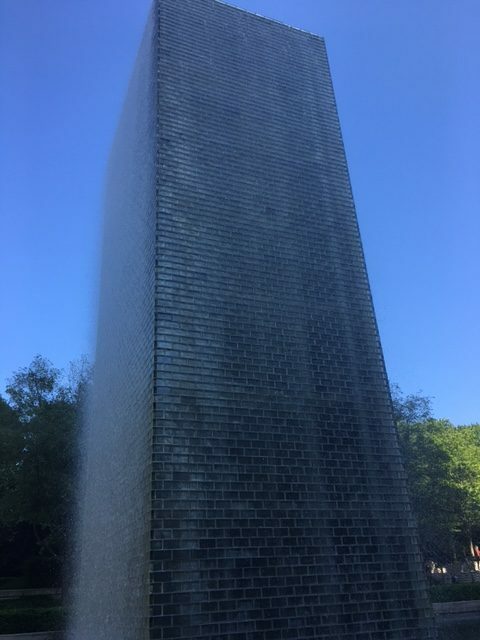 And, what I love about the Windy City is that there’s so much to do and see for all ages, and one place I always make it a point to visit is Millenium Park! 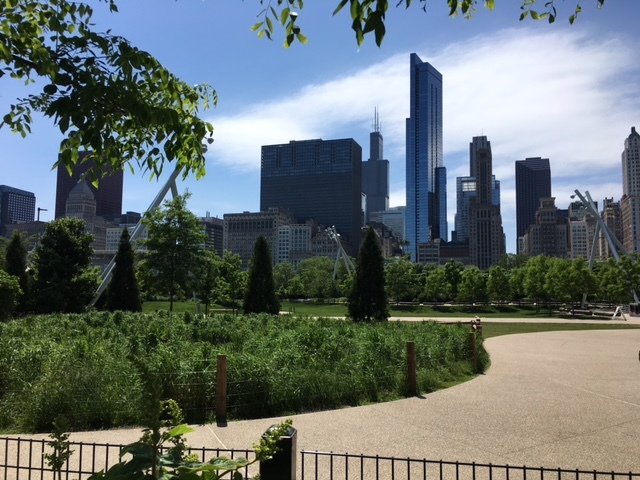 Turns out there’s a new addition adjacent to the park since our previous visit to Chi City and that’s Maggie Daley Park. 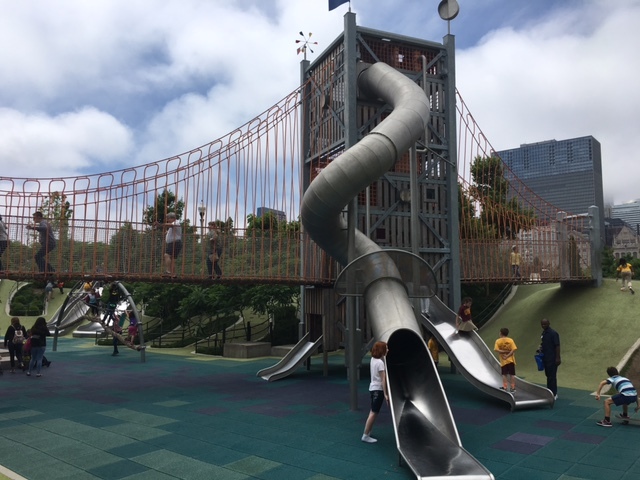 It’s near the Lake Michigan Shoreline and is filled with awesome play structures for climbing, sliding, jumping, running, etc… It’s pretty massive and there are several areas for imaginative play! My boys loved the castle/tower structures, and my advice for parents is to keep your eyes peeled, because as big and exciting as it is…you could easily lose sight of your child. 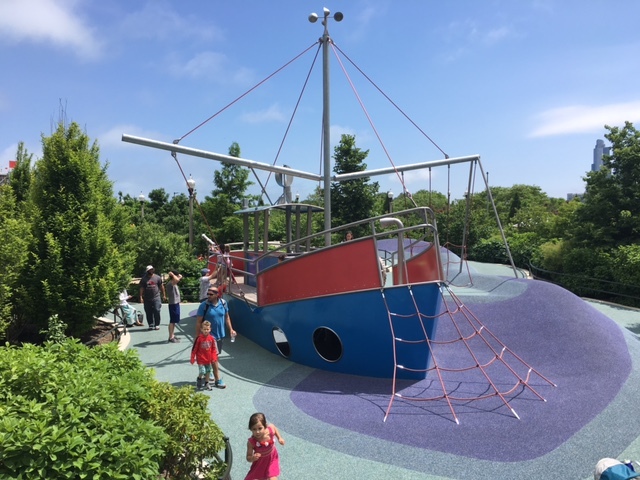 However, if you’ve got your runnign shoes on, the play structures can accommodate grown-up sizes too! A couple of the other fun areas for more boys were the ship and the lighthouse! 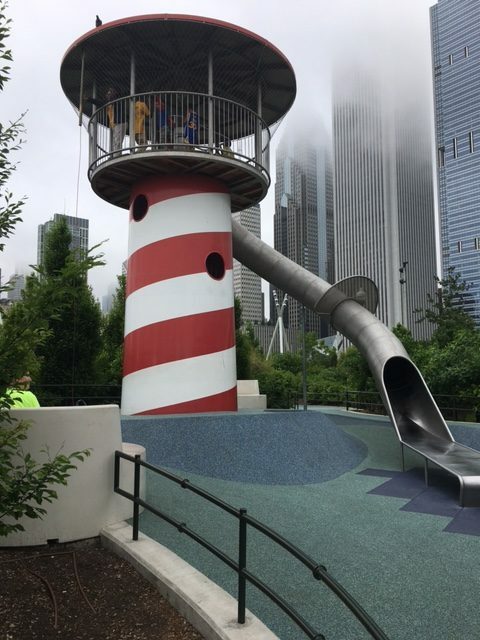 Where were these kinds of playgrounds when I was a kid!? 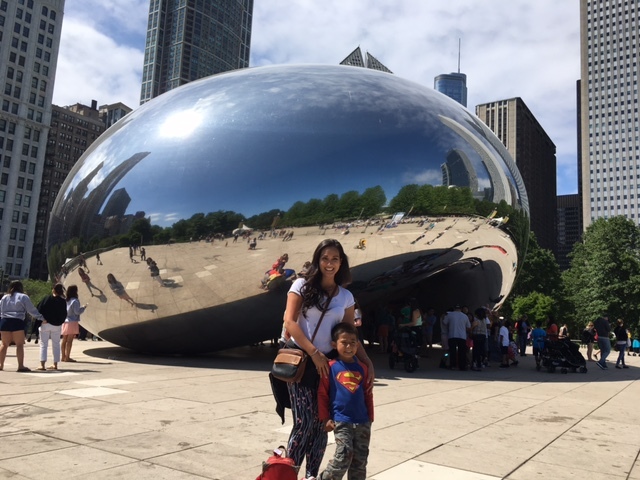 Okay, so back to “The Bean.” I don’t know what it is about this piece of art, but people love it, it’s a total photo opp and so we stopped for a snap there too. The boys really got a kick out of looking at their reflections in its metallic shell . Exploring both of the parks an certainly be a day long outing or even two days… There’s plenty to play see and do. 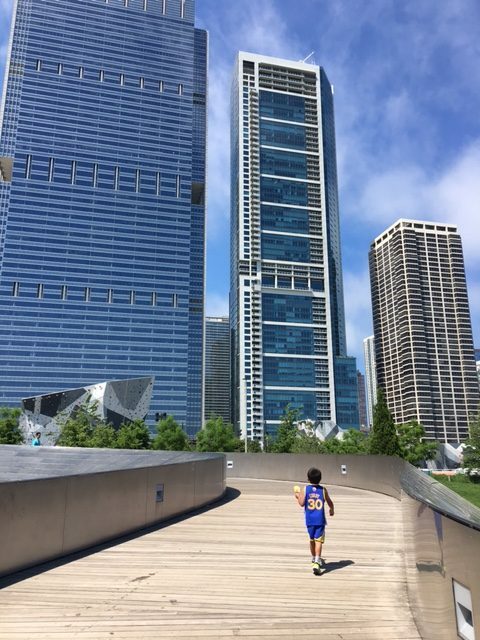 I love looking at the tall skyscrapers in the backdrop, or Lake Michigan to the east. And — for lunch, it’s an easy walk into downtown for some food and shopping too! And — while Buckingham Fountain is a sight to see at any time of day, if you can, cruise by at night when it’s lit up in different colors to a musical soundtrack!